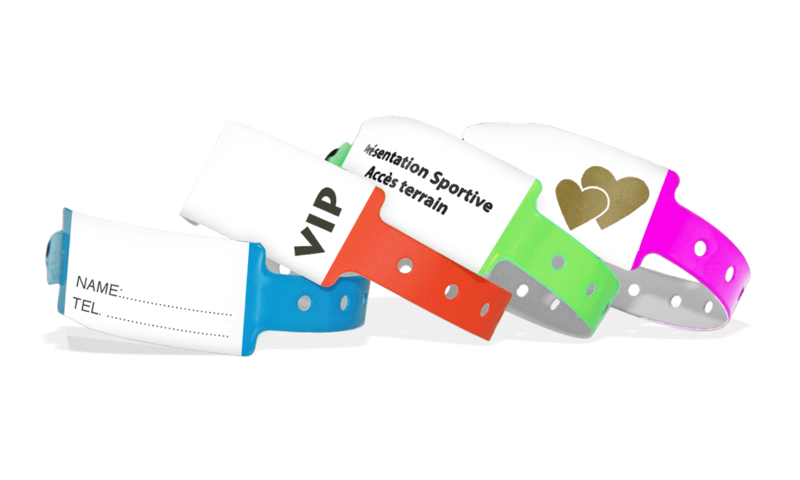 Our writeable 25mm Vinyl wristbands are also water-resistant, so they can be used for indoor/outdoor events. Thanks to the large blank information area,our writeable vinyl wristbands allows an easy personalisation with your child’s data using any ballpoint pen. All pre-custom imprints are printed in 1-colour only.